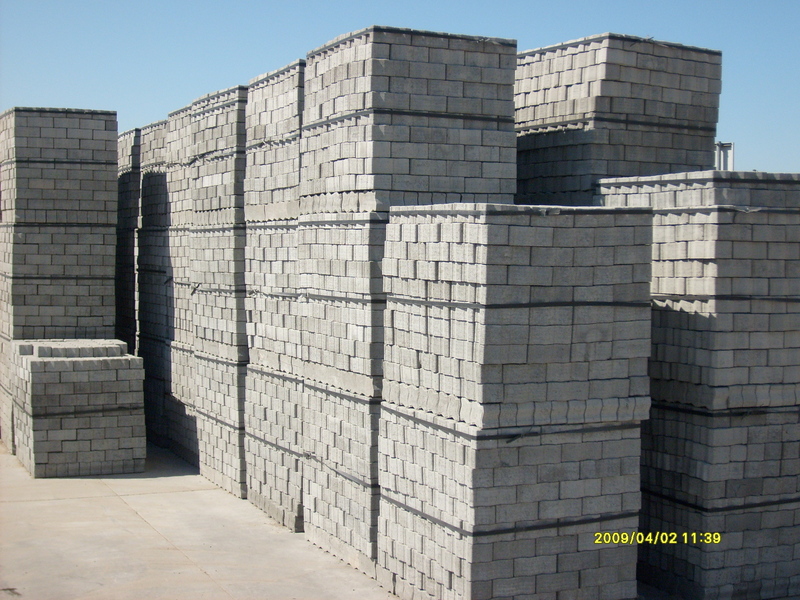 Looking for a brick supplier in Cape Town? You have come to the right place! Our company offers a comprehensive line of quality masonry products. We pride ourselves in providing all our customers with friendly and timely customer service – making each customer’s need, a priority! Many people prefer to use bricks in the construction of their homes for its aesthetic value, however, there are many more benefits to using bricks. Bricks never go out of style and they don’t fade! It offers you a timeless and elegant look, which improves over the years and comes in a variety of textures, colours and finishes. Bricks need very little maintenance and won’t ever have to be repainted. It won’t decay or be damaged by pests, such as termites. The durability of this building material presents you with a worry-free, convenient and cost-effective choice. Another very popular reason why people prefer to build with bricks, is because they provide a natural noise barrier and is more soundproof than other building materials. This will enhance the peaceful atmosphere in your home. Bricks are also very energy efficient. It will contribute to keeping your home warm during the winter and cool in summer – holding your electricity bill at bay! With a brick home, your electricity bill could be up to 8% less than those built with vinyl siding. Your home insurance rate should also be lower when you build with brick. This is because brick is very durable, as well as pest and fire resistant. Building with bricks may not be the cheapest option, but you will save on insurance costs. So, pay now and save later, and before long you will pay off the initial cost you spent on bricks. The efficiency and elegance of cement bricks also give it a great resale value, that makes it a top selling point in real estate. When you choose to build with bricks, you increase the value of your home, which makes it more lucrative and easier to resell in future. We are a highly rated brick manufacturer in Cape Town, to your advantage! Our goal is to produce and provide you with the highest quality products possible. If you need bricks for your building project, don’t hesitate to contact us today for a free quote, so we can help you find just what you’re looking for.